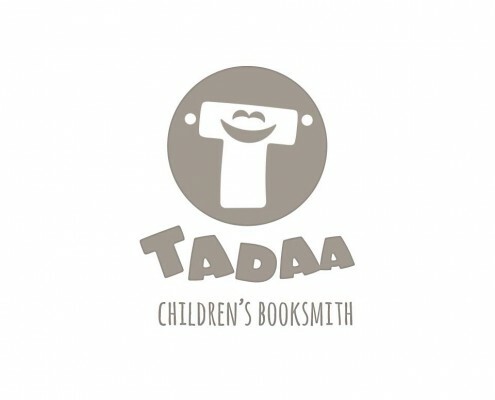 TadaaBook is a children’s booksmith more than a publisher. Their main aim is to help self-publishers find the visual soul mate for their stories. Besides illustrating and designing, they help authors to edit and publish their books, e-books, apps and spread the word to the world by creating websites and book trailers. 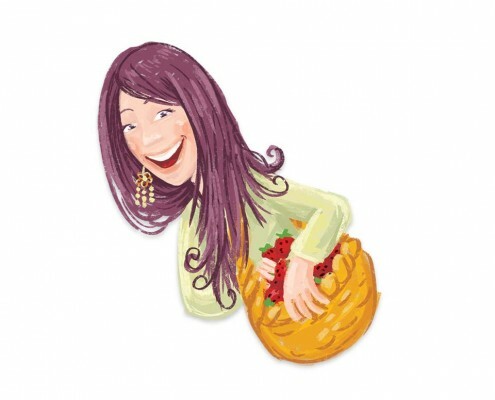 Tadaa is a team of illustrators, designers, editors, and developers from different parts of the world. The Regional Arts Development Fund (RADF) is a funding through Queensland Government initiative. RADF is a highly successful state and local government partnership that supports local artists and arts and cultural activities in Queensland communities. The Flinders Shire partnership with RADF and the Queensland Government, through Arts Queensland, supports local arts and culture. The successful and long-running RADF program gives communities the flexibility to shape their own arts and cultural priorities. Southern Gulf Catchments Ltd is a not-for-profit community organisation working through partnerships to implement strategic planning and investment activities that care for the southern gulf region’s natural and cultural assets. Welcome to the world Overlander Adventurers!